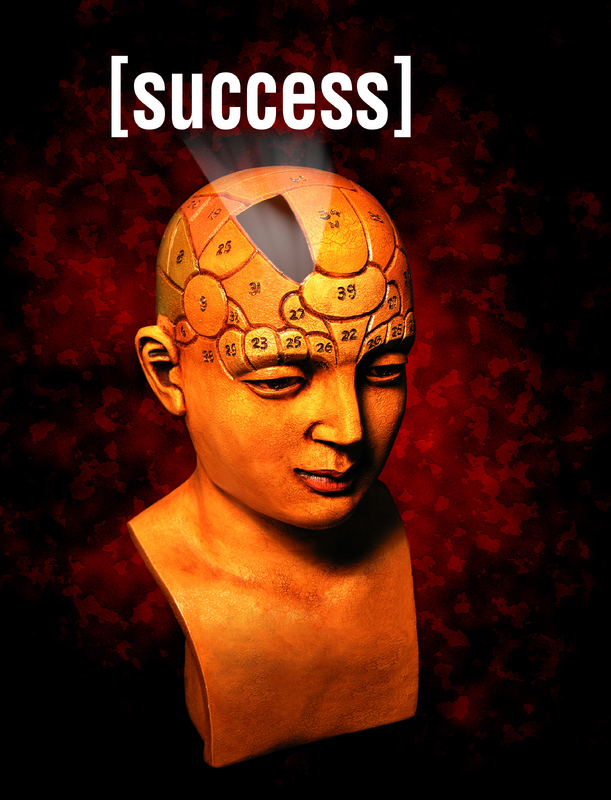 This is the second in a series of three articles that present six recent discoveries about the brain that help explain our success—and failure—as it relates to living our lives and working towards our personal and professional goals (this information is based on the coaching model I use and the intellectual property of Results Coaching Systems). In the last article, I suggested you stop using your head and start using your brain. I also mentioned the first two recent findings about the brain: 1) The Brain Is a Connection Machine and 2) No Two Brains Are Even Remotely Alike. This article, the focus is on Finding #3: The Brain Works to Hardwire Everything and Finding #4: Perception Is Driven by Our Hardwiring. I’ll present each finding and then how you can apply it in work, business, and/or life. In simple terms, there are two memory or processing areas of the brain: Short-Term Memory (Working Memory) and Long-Term Memory (hardwiring). The brain expends lots of energy and burns lots of glucose when using Working Memory. Working Memory also has limited capacity. We can hold about 7 pieces of information “on stage” in Working Memory at any given moment. Because the brain doesn’t want to work very hard, it begins to hardwire anything it experiences on a routine basis. This is usually very helpful – can you imagine having to relearn how to speak every single day – but it can also be quite limiting – the brain can’t tell the difference between whether what is being hardwired is truly useful or not and old hardwiring may have served a purpose once and may no longer be useful. You should also be aware of the capacity of both areas. Think of working memory as being similar to the size of a dollar bill and long-term memory as being more like the size of the Milky Way. That’s a considerable difference, don’t you think?! If you are looking to create new results in your work, business, or life, you need to overcome old ways of thinking and behaving (your existing hardwiring) and create new wiring. This will take lots of focus and energy; it will require you to leverage your Working Memory. TIP: give continual quality attention to your new thinking and habits to give your brain an opportunity to hardwire them. Typically, 21 days is enough time to create and solidify new neural paths. What does this mean? It means the way we are hardwired actually affects the way we perceive and process the world. And because every brain is unique, we all see the world differently based on our individual hardwiring. This explains why four people experiencing the same event can all offer differing perspectives of what happened. There is the event, and there is our perception of the event. Is this good news? Not exactly. If we are predisposed to see something because of our hardwiring, we can discount new information or aberrations that don’t match our existing hardwiring (or habitual behaviors/thinking). Think of prejudice or stereotyping. Mind you, it doesn’t have to be that extreme. The good news: we can override our hardwiring and consciously influence our perceptions to change our experiences. Simply knowing your predispositions and existing belief systems can help you question them and develop new ways of looking at the world. Reframing how you approach a situation can open up new possibilities that you literally hadn’t seen before. This is especially true when dealing with other people. If you have certain hardwiring around different groups of people or certain character/personality traits, you can consciously select a different filter through which to interact that opens your vision to the potential of the other person or situation. That will expand your possibilities, your results, and (might I suggest) your ultimate fulfillment. 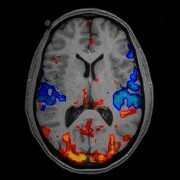 Make sure you read our next newsletter for Findings 5 and 6 about the Brain. If you want to learn more about how to apply these findings to your work, business, or life, contact me at 516.216.4233 or paul@response-ableconsulting.com. So you think you know you? Think again.